Monaco race winner, Jazeman Jaafar, heads to Belgium today, in preparation for the next round of the Formula Renault 3.5 Series, which takes place at the Spa-Francorchamps circuit. The young Malaysian driver had a breakthrough victory on the famed Monte Carlo street circuit last weekend and this, together with strong performances in the first round, has put him in the lead of the championship. 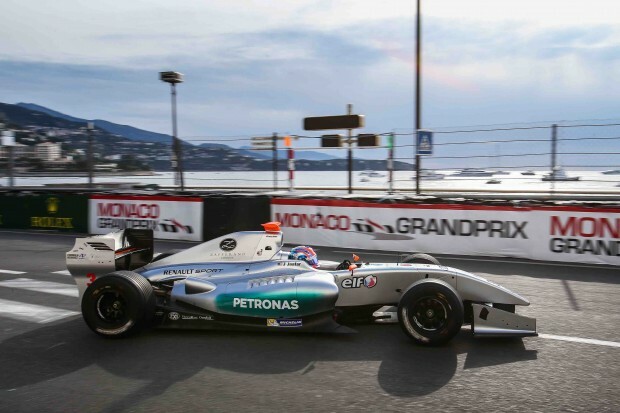 The PETRONAS Talent Development Programme driver put in a highly impressive performance in Monaco, taking pole position and leading from the green lights to the chequered flag, totally dominating the race. The third of nine rounds of the Formula Renault 3.5 Series headlines the World Series by Renault weekend, a feast of motorsport with Jazeman being the man of the moment as championship leader of the main event.